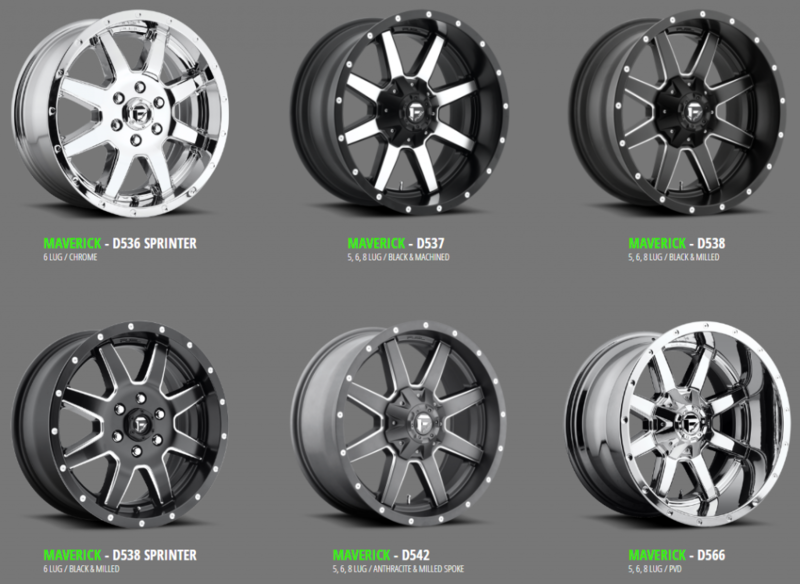 Spend just two minutes on Instagram checking out off-road wheels, and if you have any taste at all for wheel designs that are gutsy, aggressive and one-of-a-kind, you’ll understand why Fuel off road wheels have taken off in the truck world. 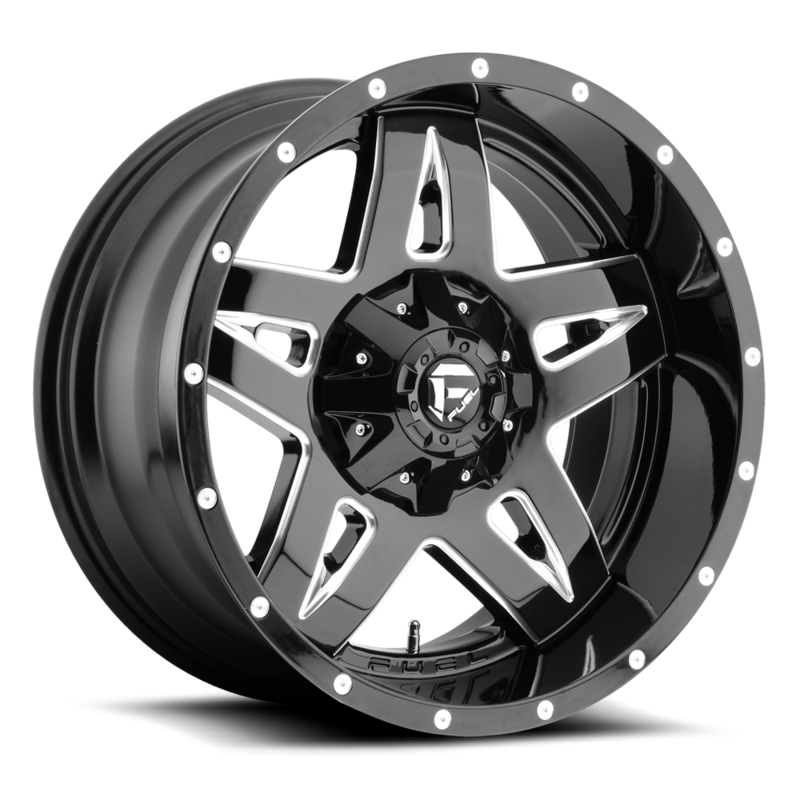 At Kal Tire, we’re excited to the be the exclusive dealer of three Fuel aftermarket wheels styles, and we’re proud to offer a rather staggering selection of the California company’s one-piece cast and two-piece cast wheels to suit almost any size or bolt pattern. So, why are Fuel’s off-road wheels flying off the shelf? 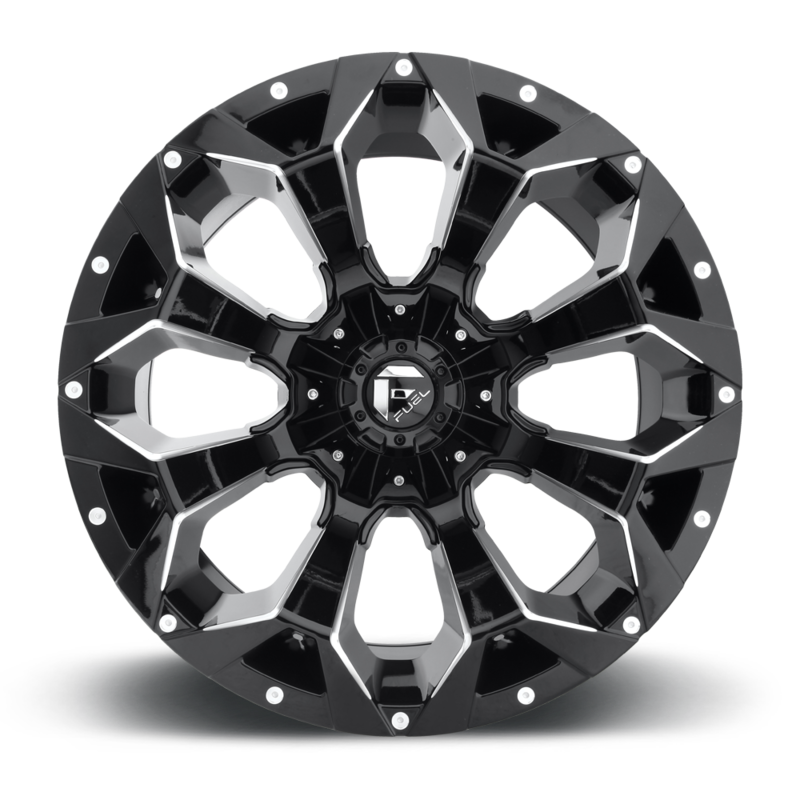 As Fuel tells us, they take chances and gamble on styles that might seem a little ‘out there,’ even for truck lovers after a dramatic appearance. Take a look at the Cleaver. The spokes are actually shaped like cleavers, instantly making this wheel just as tough as that utensil, and definitely tougher than all the other wheels in the lot. The Cleaver design, in the gloss black with milled, also features Fuel’s signature style of milling. At one point, the entire mold was gloss black, until a milling machine was used to expose the original aluminium underneath (and then clear-coated for protection, of course, to resist oxidization). Those extra two stages yield an eye-catching look of depth and industrial strength you just don’t get on your factory wheels. The one-piece Assault—created by a next-generation Hale family member and Fuel designer—is another outstanding example of Fuel’s grand and audacious style. With a concave center and eight thick spokes milled at the edges and forking at the top (flange, edge? ), the eyes naturally marvel at the Assault’s dimensions. Deep, concave centres are a big trend in aftermarket wheels right now, as are ultra deep lips, like you see on the Flow 8. Matte black, glossy black, glossy black with milled or machined spokes, anthracite, bronze…these are just some of the incredible colour options available in almost every one-piece cast style (the designs we keep on the shelf for you, verses the two-piece and custom designs Fuel makes just for you). With so many choices, you’re sure to find the finish that suits you and your truck perfectly, and makes your ride stand out. One of Fuel’s signature and popular finish concepts is the DDT, also known as double dark tint. You can see it here, on the Coupler. In this labour-intensive process, Fuel finishers mill back the spokes and flange to the raw metal, then apply a dark tint (as well as that protective clear coat), to give a smokey-grey look that contrasts the glossy black centre. 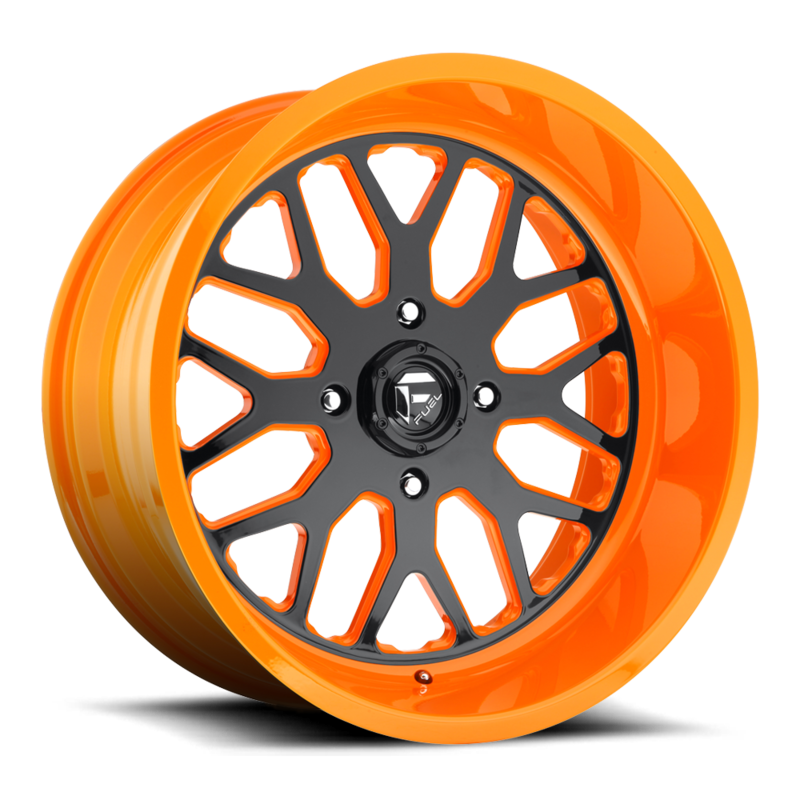 Fuel has dozens of styles in aftermarket rims (though we like to call them wheels), and within each style, you’ll find nearly two dozen variations in finish options, fitments and bolt patterns. That means you’ve got options to find THE wheel to fit your style and your inched up truck. Take a look at the Maverick. Eight finish options. Five, six, or eight lugs. More than 20 fitments for each of the 17, 18, 20 and 22-inch diameters, some in regular or deep lip! fig. ‘Six of the seven Fuel Off-Road Maverick designs. 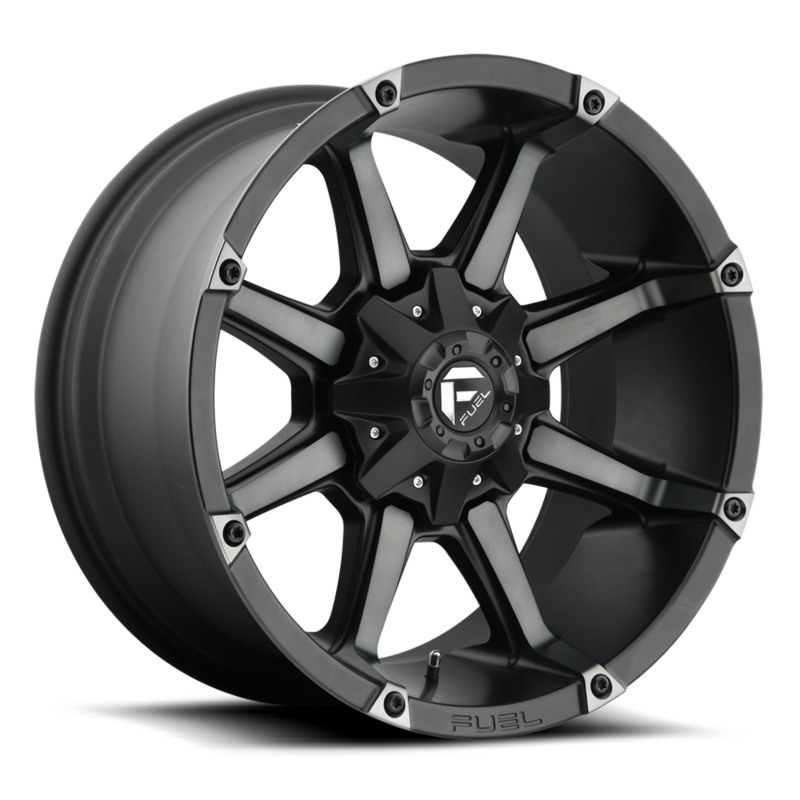 Of course, if all those options aren’t enough, or you want to take your aftermarket wheels to the height of one-of-a-kind style, Fuel’s got your number with made to order custom wheels. Obviously, these wheels have traffic-stopping style. And you’re not limited to the one-cast sizes we’ve got on the shelf. But they’ve also got heavy duty strength. 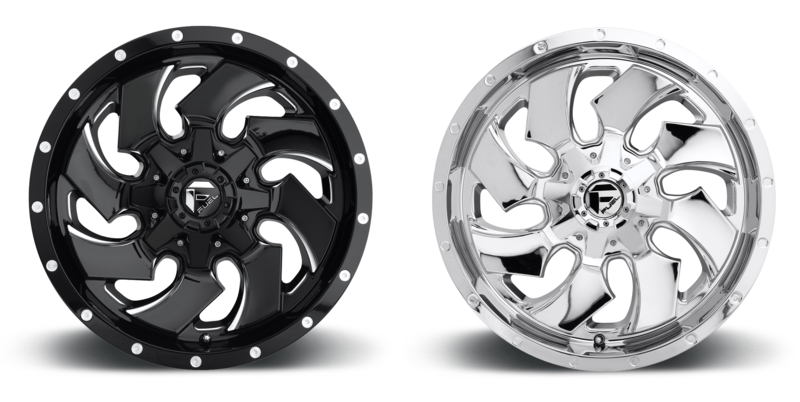 Forged with top grade aluminium that’s heat and treated to T6 conditions for industrial strength, you can rest assured your one-off Fuel wheels will stand up against whatever your truck faces! 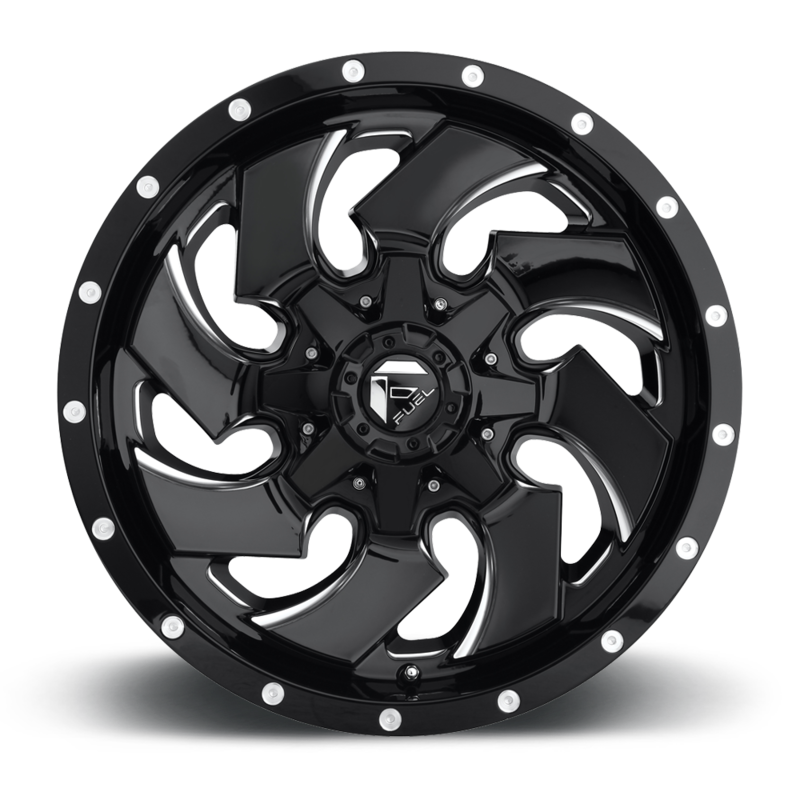 Check out off road rims by Fuel that are exclusive to Kal Tire in Canada. Are you looking to be the envy of your street? Shop aftermarket wheels online at Kal, or visit one of our Kal Tire locations near you for expert in-person advice!